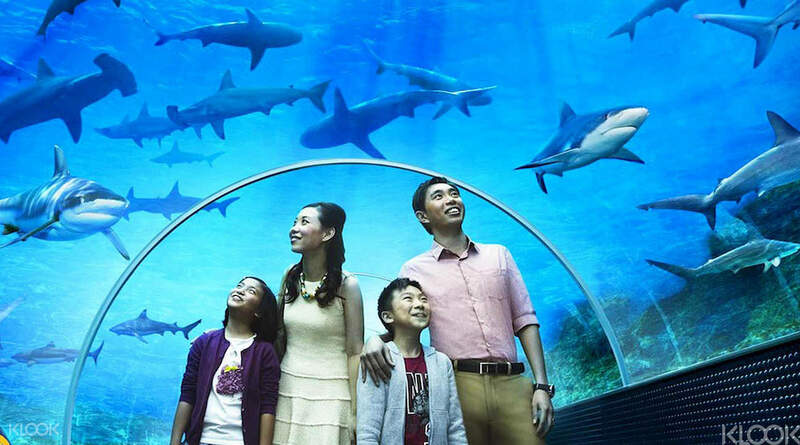 Save big with the Sentosa Fun Pass. 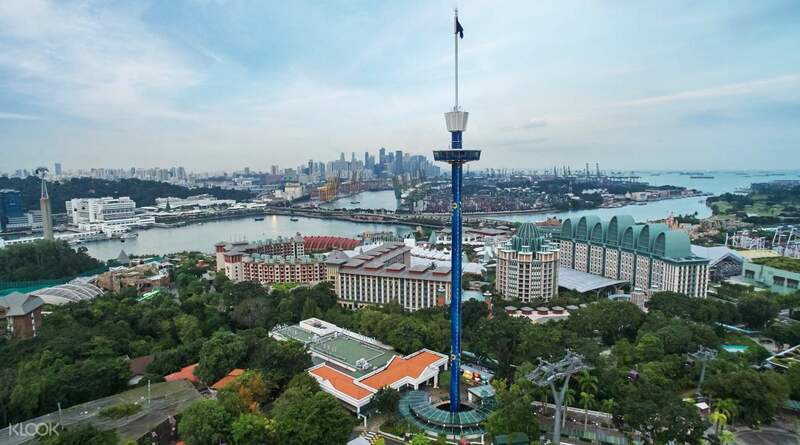 Since I have been blogging about travel promotions and deals these past few days like Macau, Hongkong and Seoul South Korea, the next one on the list is of course Singapore. 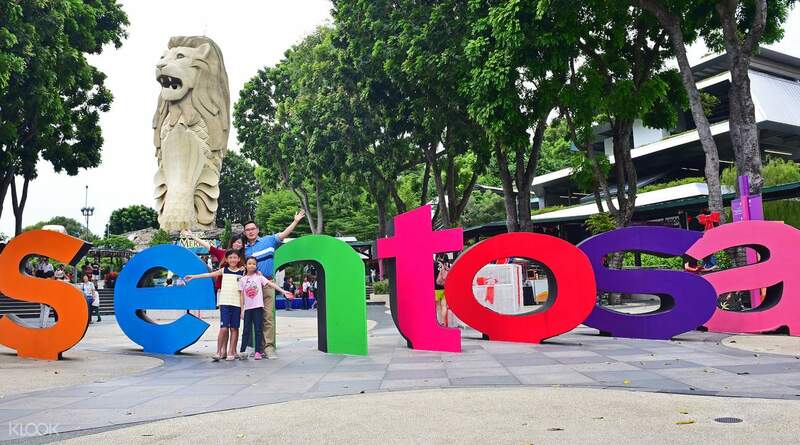 Save more and save time with the Sentosa Fun Pass. Get to experience 19 attractions with just 1 pass. Below is the activity list. Check out the promotion here.